[Hong Kong, 6 March 2015] Hong Kong Applied Science and Technology Research Institute (ASTRI) has recently signed Memorandums of Understanding with PolyU Technology and Consultancy Company Limited (PTeC), HKBU R&D Licensing Limited and Hong Kong Productivity Council (HKPC) to form the largest pool of intellectual properties (IP) related to information and communication technologies (ICT) developed locally in Hong Kong. 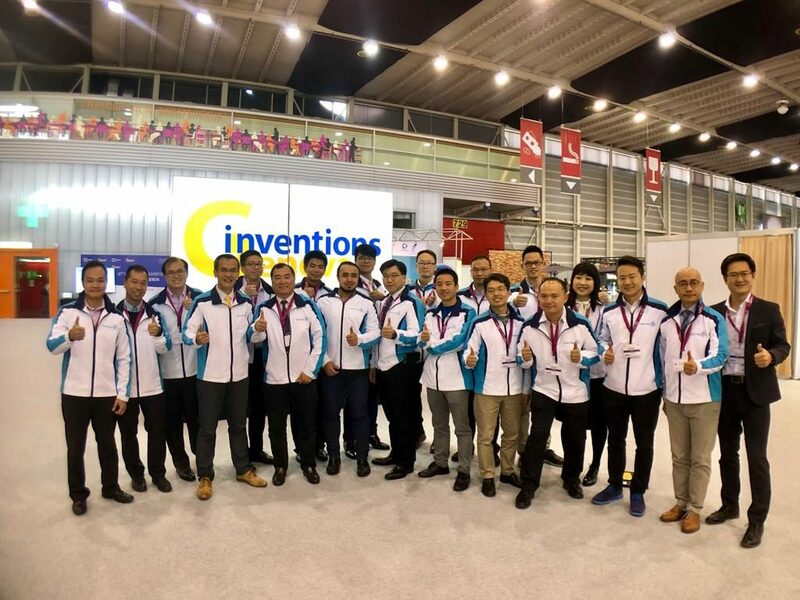 Putting together their respective ICT patents, more than 560 in total, the four institutions intend to establish a one-stop shop readily accessible by potential industry buyers. 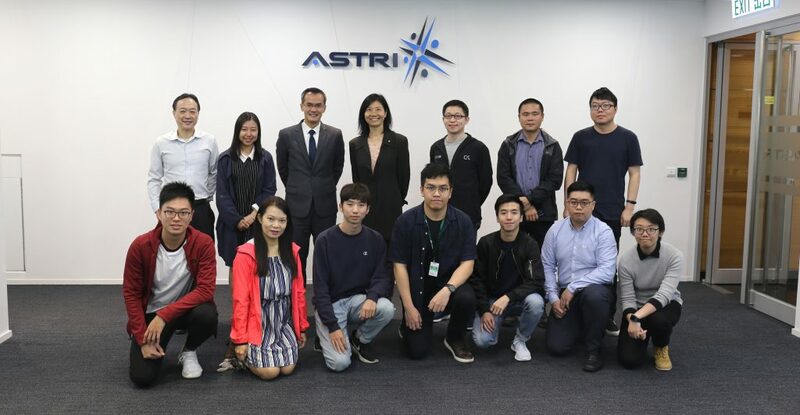 The partners agree to let ASTRI group related patents into portfolios in selected areas for stronger appeal, optimal valuation and the best product strategy to meet market needs. According to a report published by Hong Kong Trade Development Council in March 2013*, Hong Kong surpasses Singapore and Shanghai in terms of its geographical location, institutional structure, staff’s efficiency and professionalism, as well as other factors, and as a result is considered to be the best option to become an IP trading hub in the Asia-Pacific Region. 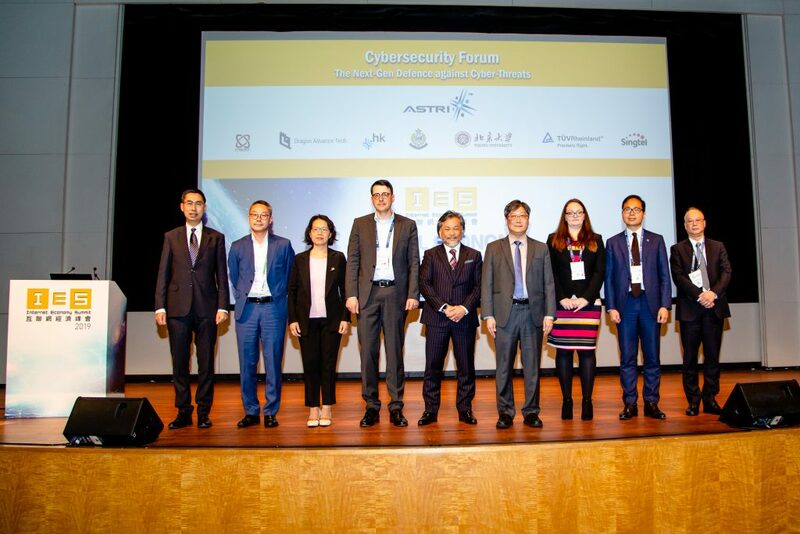 The Working Group on IP Trading was set up about the same time to advise on the overall strategies to promote the development of Hong Kong as an IP trading hub and to identify appropriate policy and other support measures to facilitate IP trading in Hong Kong. 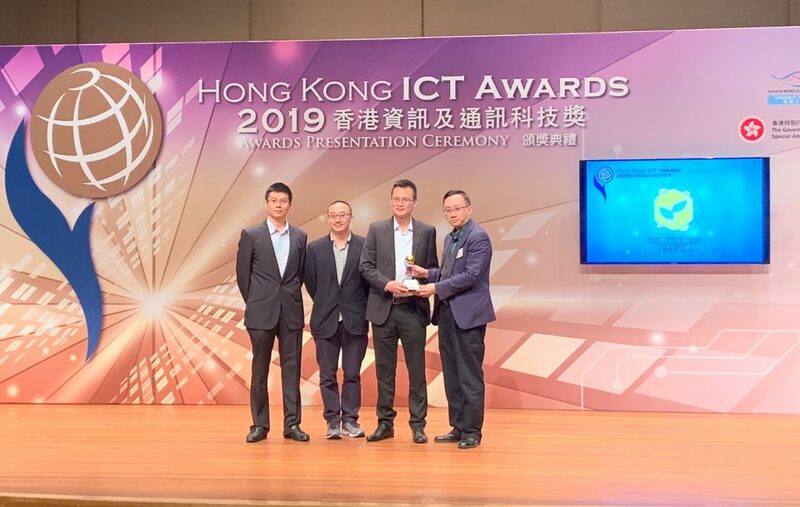 The four-partite collaboration is the first phase of a comprehensive effort to cultivate the business potential of ICT patents in Hong Kong. Other universities and R&D institutions will be invited to join the programme in hope of creating the greatest economic impact.